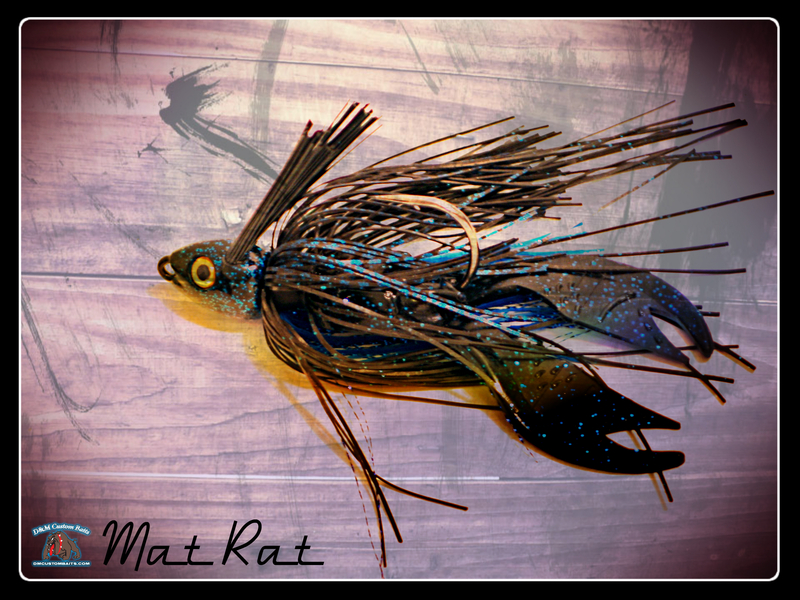 i got some new toy’s to play with from d&m custom baits so i had some fun and took a few pics before i could get on the water – looking forward to mixing these things up with the fish. impact factor: targeting sparse reeds to thicker reed heads as well as blind flipping hard grass bases (maidencane, cattails, bulrushes, etc.) 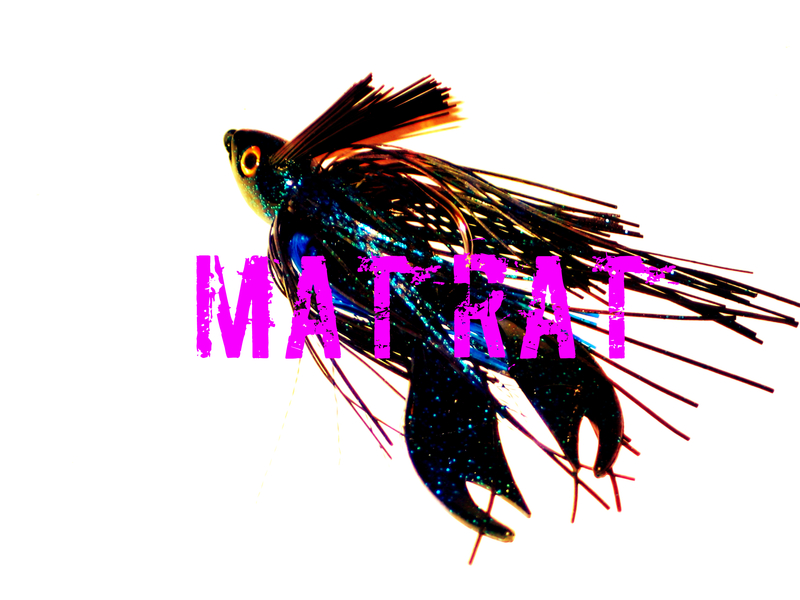 as well as holes/pockets for bedding fish – the mat rat. 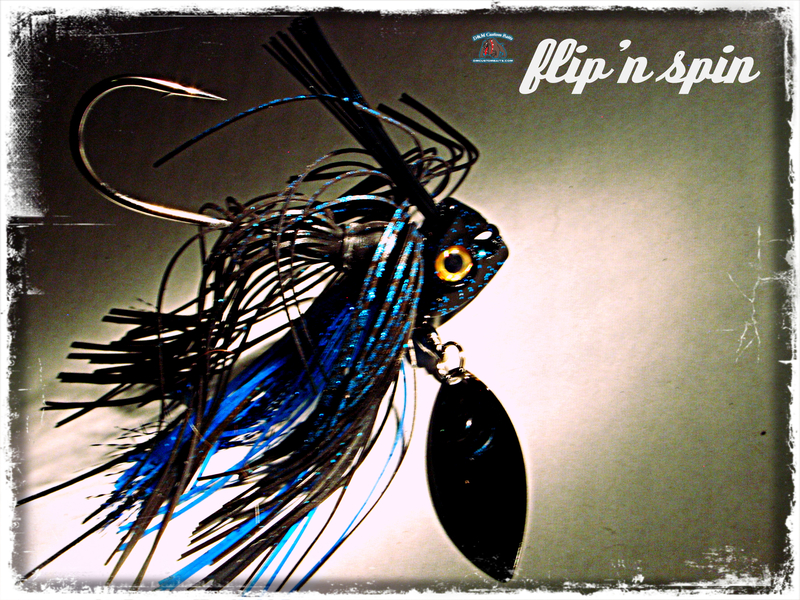 impact factor: a bi-winning swim and pitch jig to cover the flats between reed heads as well as the tossing to cover, no need to switch rods – the flip’n spin. little need be said about this classic, a mat machine that provides a streamlined body to slip thru the roof without any hold-up. 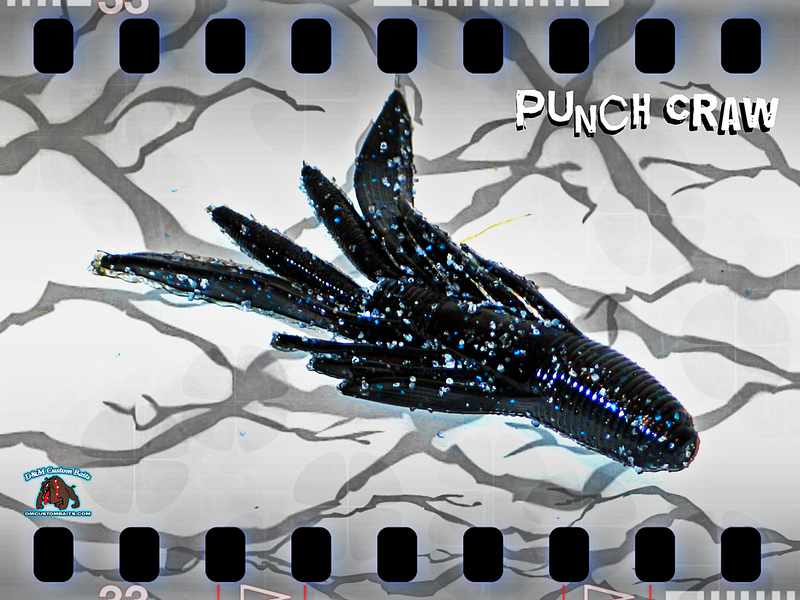 the punch craw delivers a hefty body in comparison to your average beaver-style baits however the cylindrical shape syncs perfectly with 1-2oz tungsten allowing for an ease of punching thru that is nothing but pleasantly surprising. features/tweaks: line tie at the nose makes it more workable in grass. comes with a punch skirt style skirt however i like to experiement a bit with banded skirts as well. it seems the punch skirt is ideal in bang bang heavy cover flipping. for a little more subtlety and overall “flaring”, the banded skirts seem to hold the throne – the mat rat. 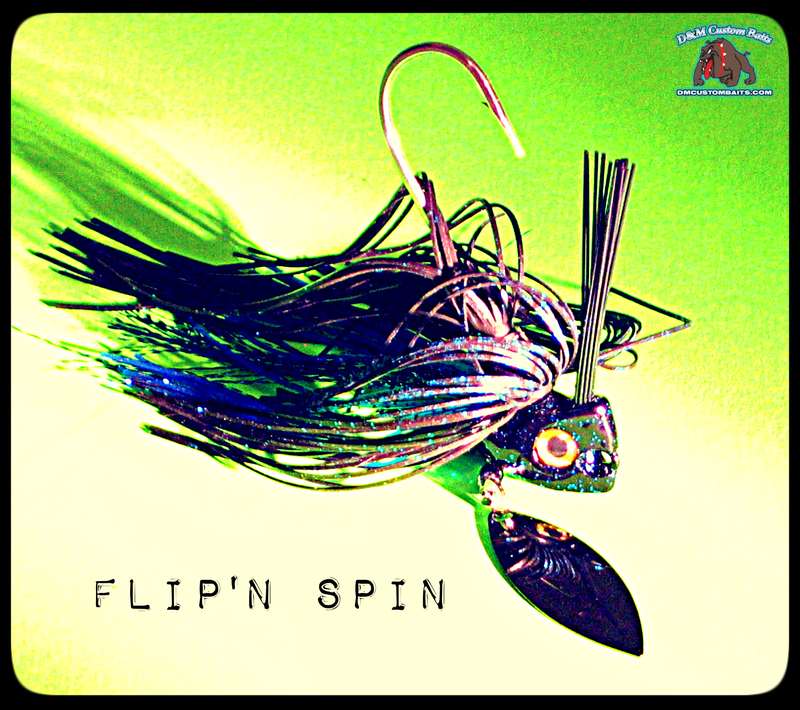 doppelganger: try fishing the flip’n spin just as you would rip a trap around grass/wood. the blade allows you to keep contact with the bait and gives it a drag and vibration very comparable to a 3/4 oz lipless crank. thread it up with a booted swimbait or a grub and string-up with 30-50# braid. make sure to rip it off the grass – treat it like a hard bait.